Nearly half of Americans said they would consider moving when they retire. These are the best states to go. 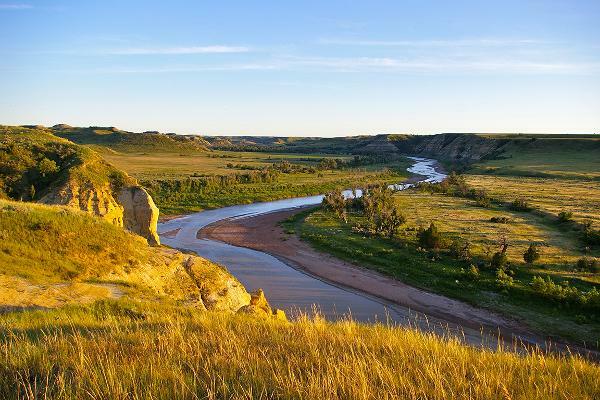 If you think of retirement as sitting on a beach sipping a cold beer, South Dakota likely doesn't come to mind. 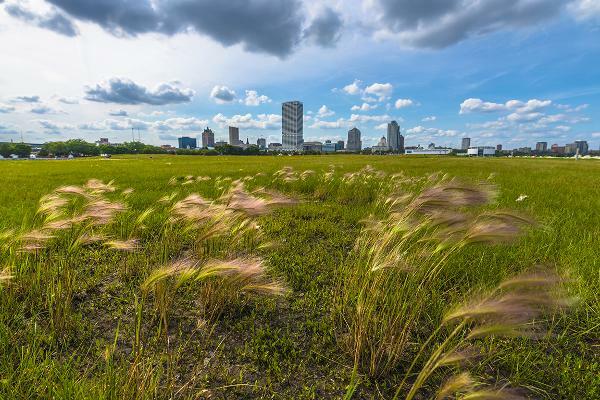 So it might be a surprise to learn that this sparsely populated state tops the list of best states to retire. 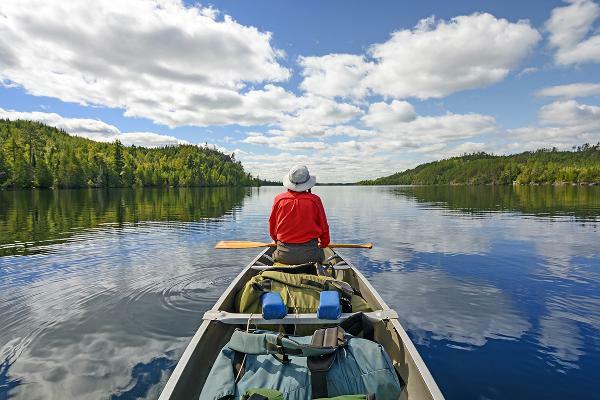 A recent ranking by Bankrate looked at seven relevant features in the life of a retiree and used government and expert sources to compare states against one another. 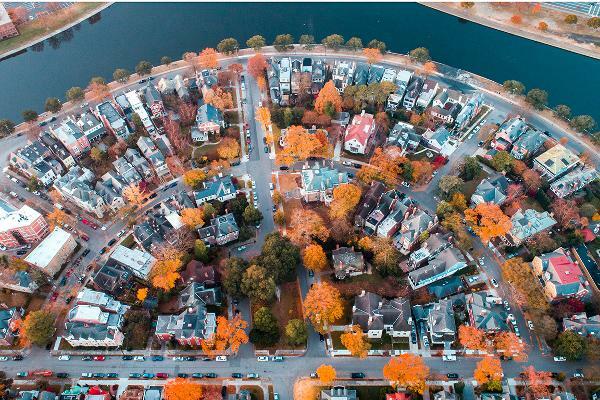 They then weighed those rankings based on the importance given to them by responses to a survey, which found that 47% of Americans would consider moving when they retire. The study examined seven categories, starting with cost of living and taxes -- both weighted 20%. 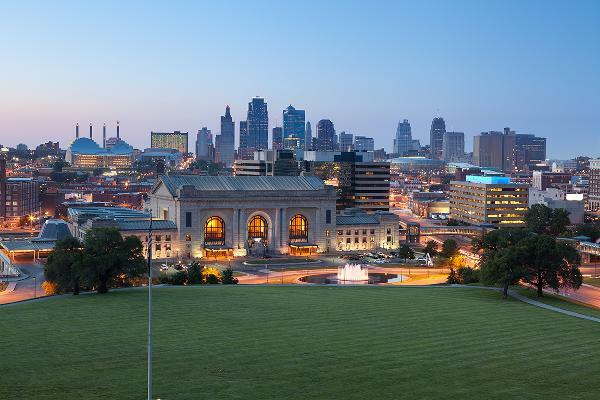 Healthcare quality was weighted 15%, weather 15%, crime 10%, cultural vitality 10% and well-being 10%. 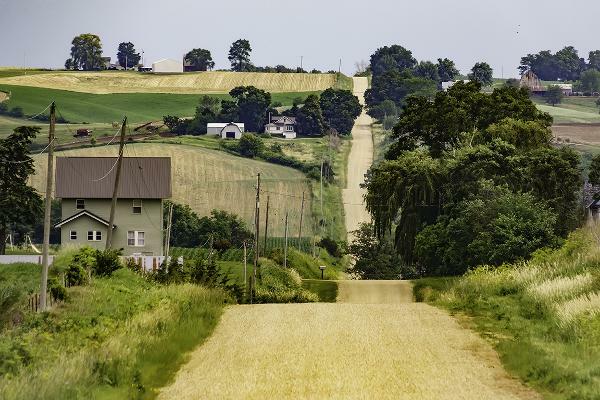 People are content in South Dakota, according to Gallup's State of American Well-Being series, which surveys how people feel about aspects of their lives such as purpose, relationships, lack of money stress, community and good health. South Dakota is also the second most tax-friendly state in the country, according to the Tax Foundation. 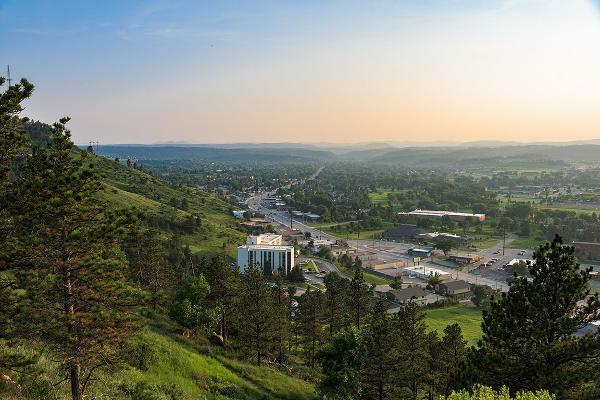 Above, Rapid City, S.D. The Beehive State finished six spots behind South Dakota for cost of living, one for overall crime rate, eight for well-being, six for taxes and five for cultural vitality. It won out for health value by two and weather by six. 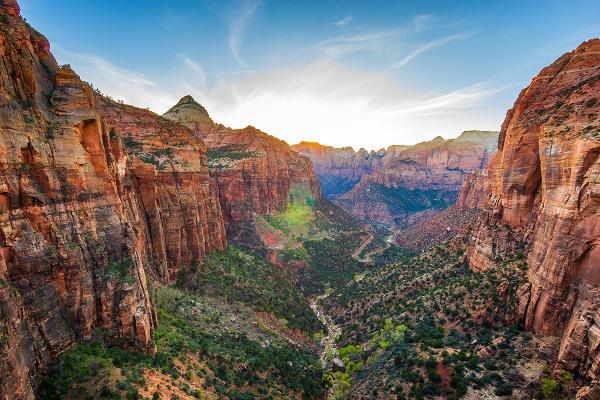 Above, Zion National Park, Utah. 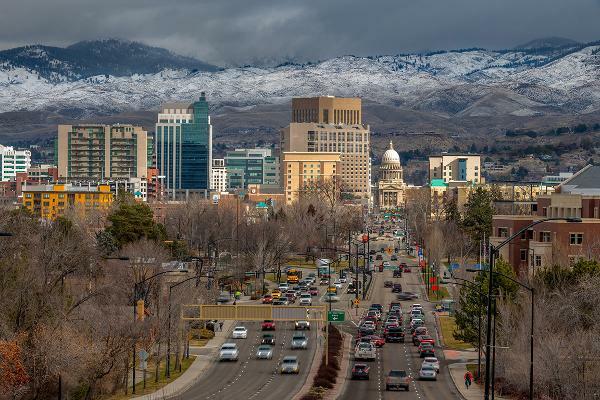 Idaho is both more affordable and significantly safer than the top two states, while also posting a superior health score and a top-10 well-being ranking. But Idaho has a higher tax burden and ranked poorly for cultural options. Above, Boise. Fourth-place New Hampshire is the safest place to live, provides excellent health care, low taxes and has plenty of things to do. But the state ranks poorly on cost of living--43 out of 50--and weather. 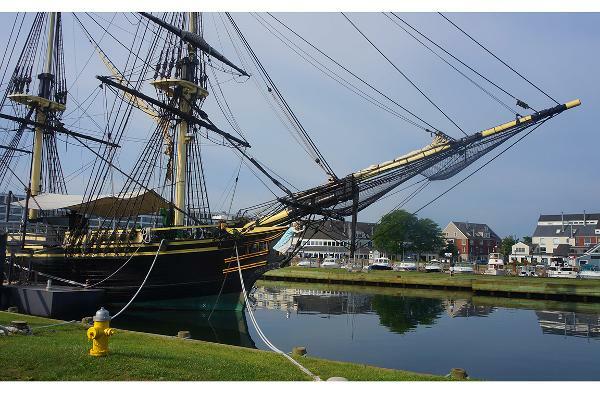 Pictured is Portsmouth. 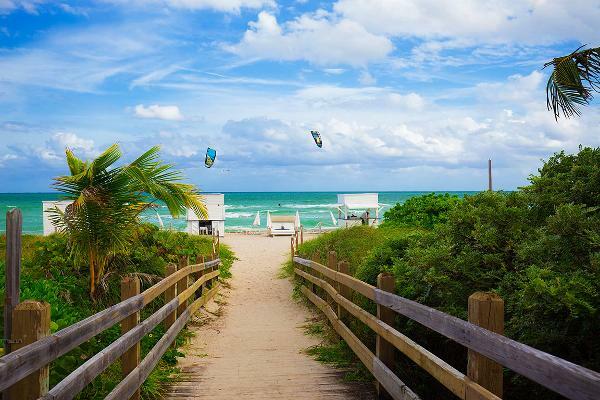 Florida residents enjoy an average annual temperature of 70 degrees. It's also a low tax haven and ranks just outside the top 10 in well-being. Every other metric, though, finished middle-of-the-pack, with healthcare placing 36th, a major concern for retired couples, who could spend an average of $280,000 on healthcare costs, according to Fidelity. It's hard to beat the scenery in Montana. 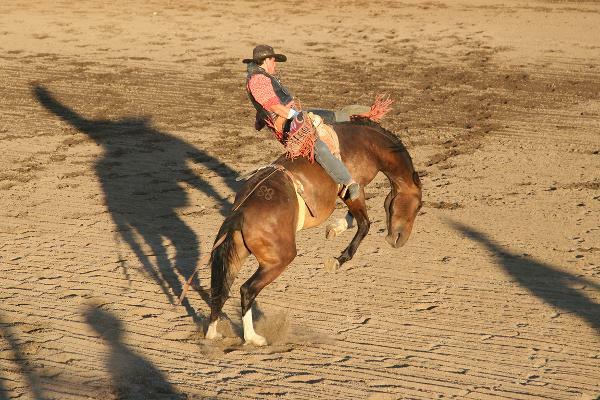 Montana scored high on culture, but, ranking No. 45 in the nation for weather, the winters could be tough. 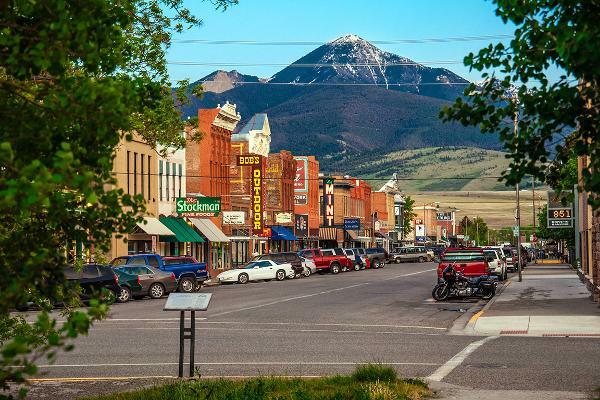 Above, the historic center of Livingston, Montana, near Yellowstone National Park. 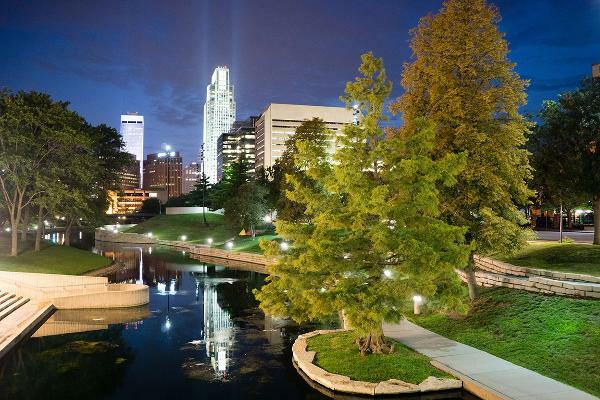 With a pleasant climate and low cost of living, North Carolina makes a good place for retirees. 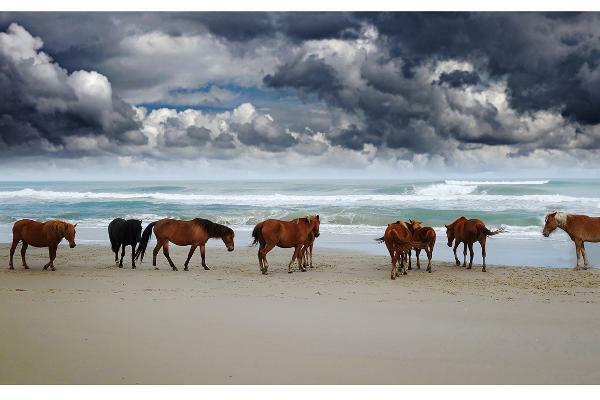 Above, the Corolla wild horses in North Carolina's Outer Banks. 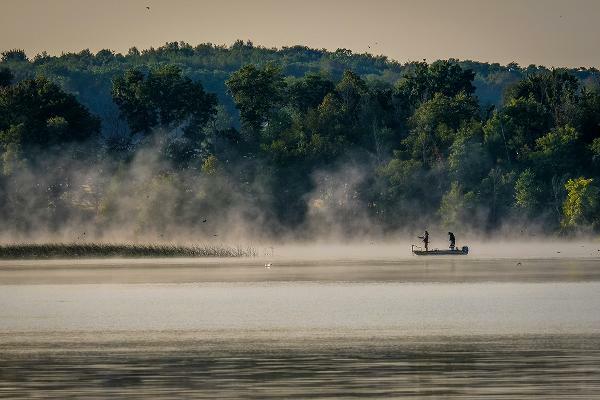 You won't get hammered by taxes here, but if you prefer warm weather, this may not be the place for you: Wyoming came in at No. 46 in the nation in that category. 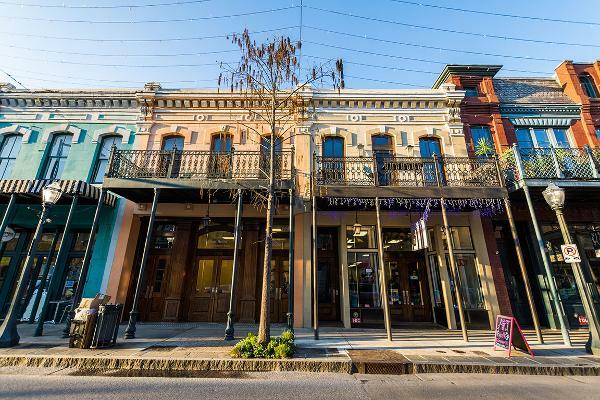 Mississippi has the lowest cost of living, but is among the lowest ranked states for cultural vitality. 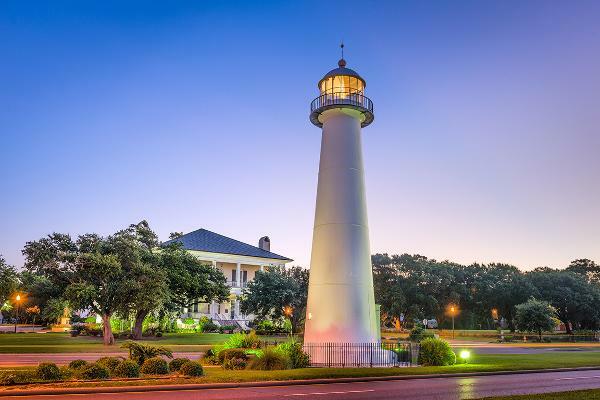 Above, the lighthouse in Biloxi. Hawaii is the No. 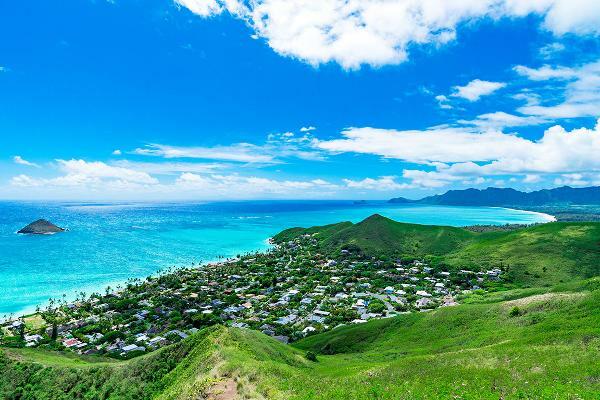 1 state for weather, and among the top three for cultural options and well-being, but the cost of living is extremely high, faring better only than California and New York, the most expensive states. 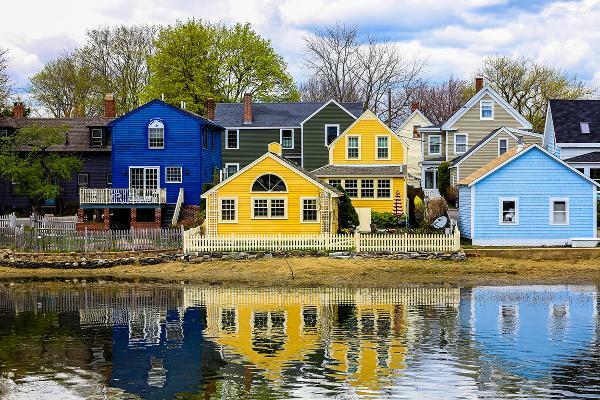 Massachusetts is one of the most expensive states for retirees, but in the top three for both culture and healthcare. Virginia is notable for being in the top four states for low crime. Colorado is sixth in the nation for well-being. 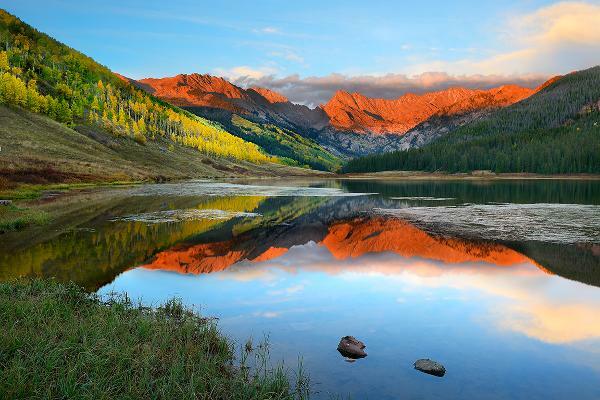 Above, Piney Lake near Vail, Colo.
Texas has more desirable weather than most states, ranking No. 4 in that category. 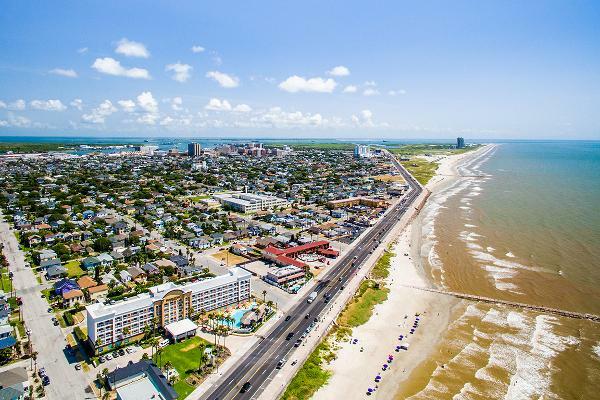 Pictured is Galveston. 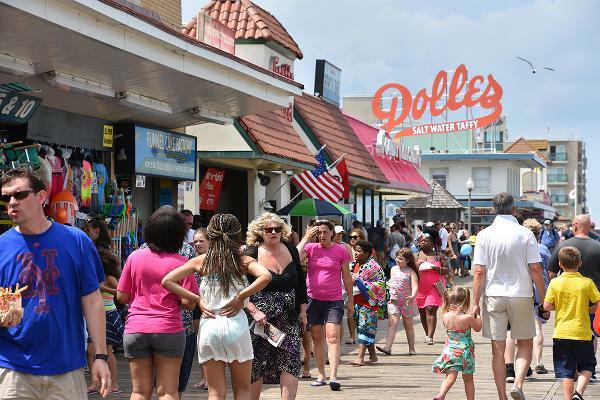 Delaware is notable for quality healthcare, ranking No. 6 in that category. Above, the boardwalk in Rehoboth Beach, Del. Above, the Little Missouri River running through Theodore Roosevelt National Park. 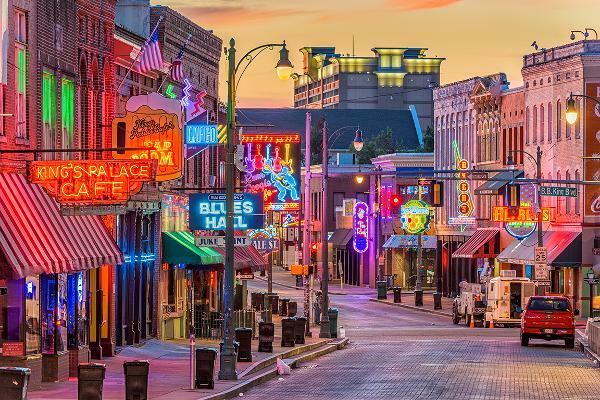 Above, blues clubs on historic Beale Street in Memphis. 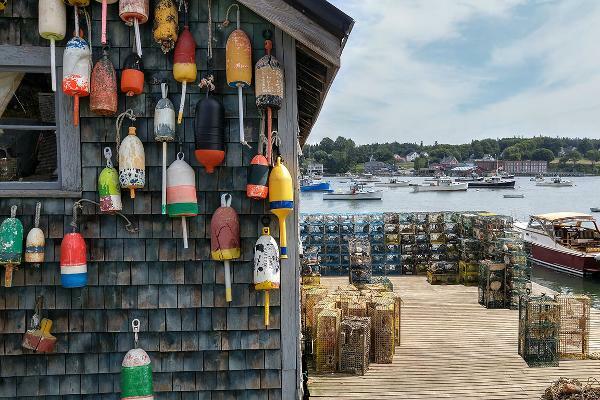 Despite a relatively high cost of living, Maine is No. 2 for low crime, and in the top ten for cultural options and quality of healthcare. 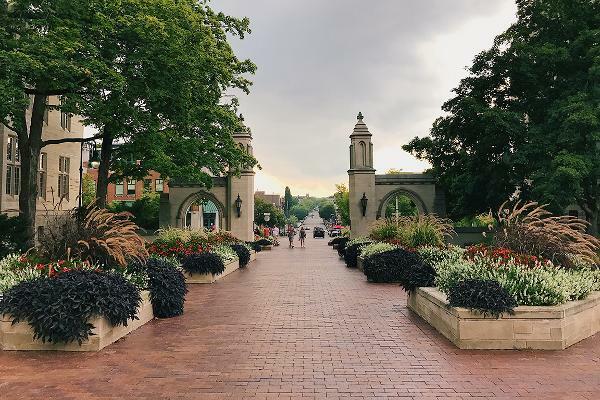 Pictured above, Indiana University campus in Bloomington. Alabama ranks in the top 10 for weather. Above, Mobile, Ala.
Kansas is middle of the road in most categories, faring best in cost of living. 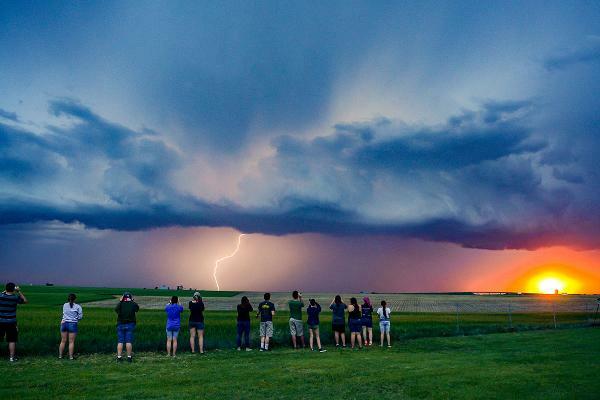 Above, people watch lightning from an approaching thunderstorm during a convective field study near Wakeeney, Kan.
Vermont ranked No. 1 in the nation for cultural options and No. 2 for quality of healthcare. 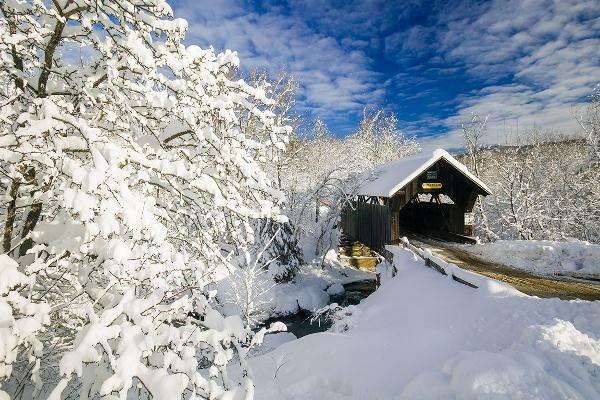 Above, a covered bridge blanketed in fresh snow near Stowe, Vt.
Wisconsin was in the top six states for quality of healthcare. Arizona ranked No. 11 for weather. 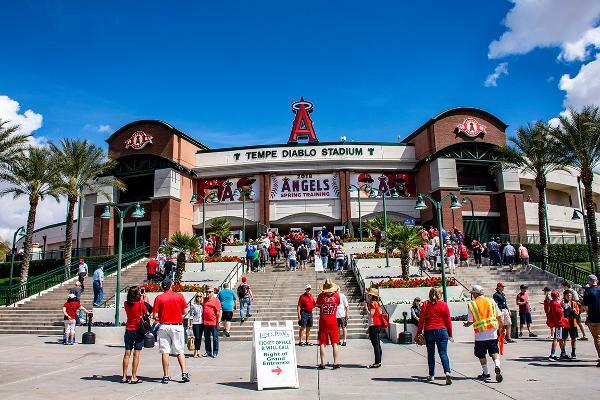 Above, fans arrive at Tempe Diablo Stadium for a spring training baseball game. 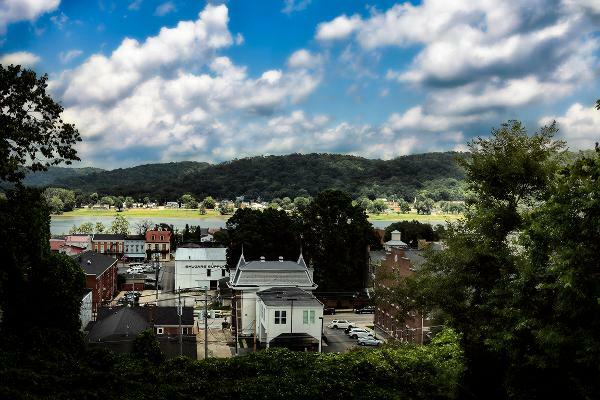 Above, historic Maysville, Ky. on the Ohio river. See the Bankrates ranking of all 50 states.